No, Charlie Brown, this isn’t the name of your next film; the Great Orchestra of Christmas Charity (known in PL as 'WOŚP - Wielka Orkiestra Świątecznej Pomocy’) is one of Poland’s biggest non-profit charity organisations which has raised millions of zloty buying medical equipment for the dilapidated Polish health system since it began in 1993. Founded by a man who can best be described as a force of nature, Jerzy Owsiak, WOŚP is essentially a huge one day telethon aimed at raising awareness and lots of money for children’s health care. Initially organised to provide “health care for children by supplying medical equipment to public hospitals,” WOŚP changes its beneficiary cause each year and has since raised money for child victims of motor accidents and children with serious vision problems. In its first year, WOŚP raised 1.5 million USD but since these early days it has become the biggest event of its kind in Poland with over 138 million USD raised to date. 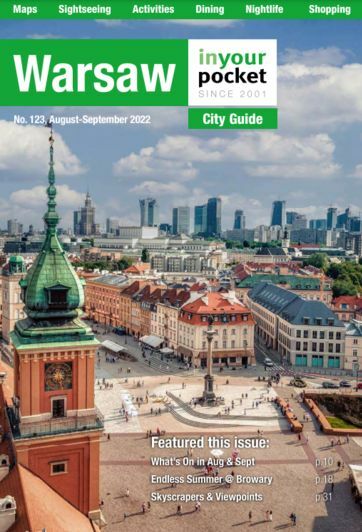 2019's event was a great success in many ways, going well beyond it's 1 billion złoty target, however, it was overshadowed by the murder of the President of Gdańsk Paweł Adamowicz, who was live on stage in Gdańsk during the city's WOŚP celebrations, and fatally stabbed by an attacker who ran on stage.